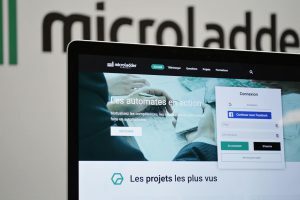 Originally, MicroLADDER Community aims to pool the resources of programmers allowing them to save time in the development of their automation project. 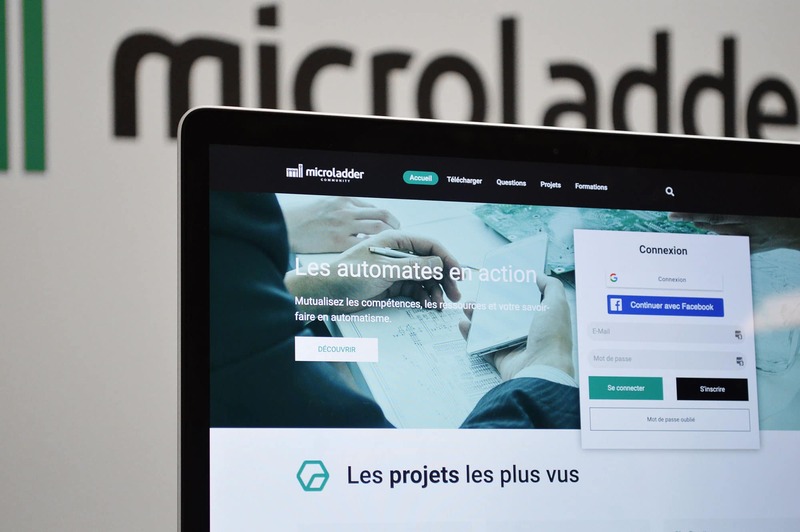 Indeed, through the sharing of functions block accompanied by the documentation, it is easy to re-use functions already coded: just download them and import them into MicroLADDER, a breeze! But today, the platform goes further by allowing users to contribute to the improvement of the function blocks via the versionning. Thus, it is possible to download, modify, and return the function blocks to its owner that only has to validate the file if he is happy with it. The new version now hosts a section dedicated to training, which will allow seasoned users to offer tutorials as well as complete trainings accompanied by videos, which can be found directly on the published projects. The forum of the platform has also undergone a small facelift to become a real knowledge base, working on the same principle as the famous site Stackoverflow, where the best answers to the questions are evaluated and put forward by the community Itself. The idea of this redesign was based not only on the addition of functionalities, but also on the improvement of performance. The choice was made to collaborate with Freshcore web agency based in Soual, which offered us its content management technology to administer and host the community. It can be said that the redesign of MicroLADDER Community is made a 100% in Tarn region. The project has been supervised from our premises in Castres and fully developed by Freshcore teams based in Soual. In this way, the communication on this major project has been greatly facilitated by focusing on constructive discussions and exchange of ideas around a coffee in the premises of one of the two companies. A big thank you to the teams of Freshcore who accompanied us in the revamp of our platform, and thanks also to users who have made us many returns to improve their social network.